Applying self regulation and accepting feedback. Probably because I’m not very good at it. Its about, for example, being desciplined in time keeping, being strategic in applying ones energy and also in taking time out and making sure I have time with family, friends etc and not burning out. This is all linked in with the feedback of my own body, my work and my loved ones! Which permaculture principle is always popping up in unlikely places? Such as? The Molisinian principle (vs Holmgren principles) of many elements should fulfill each important function or each element should have many functions. That makes for very useful and resilient design. And directly linked, the creating beneficial relationship principle which is always there and is one of, or even THE most powerful strengths of permaculture. This is usually defined when using the input/ output tool in design. Or is just obvious in all resilient and strong systems. I’ll be self-centered and say the school permaculture design and forest garden at Hertford Junior School. Not just because it was my first proper permaculture design but because it taught me so much. It was really powerful in demonstrating the power of community, because it was created by the school (children and teachers) and the local community. Also teaching me the power of permaculture and nature in being able to grow such a lush, strong eco system on what was very poor soil. 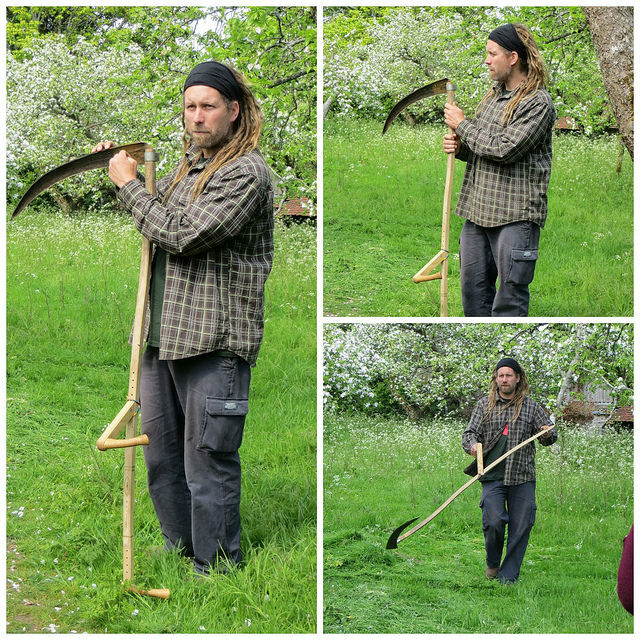 Its part of our -:- Forest gardening course and our -:- Permaculture Design Course. I am excited about this course because it always teaches me something new. Such as the power and importance of one of the seven layers of a forest garden: the root layer. This is where the mycorrhizal fungi is doing its magical symbiotic thing, and in some cases, making us food!